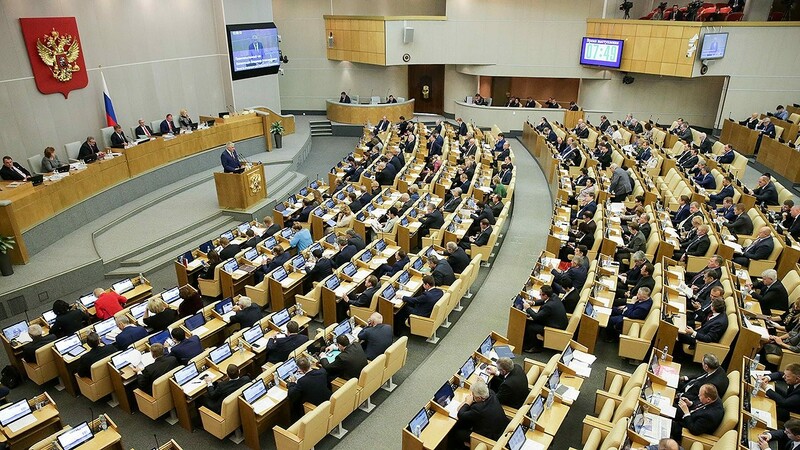 The state Duma adopted in the third and final reading the law on sovereign Runet. On 22 April, the paper will consider the Federation Council, will later get signed by the President of the Russian Federation. The adoption voted 307 MPs (~68,2%), against — 68 (15,1%), no abstentions. If President signs it, the law will take effect from November 1, 2019, a separate provision of cryptographic protection of information and on the national system of domain names — from 1 January 2021. The bill was introduced by senators Andrew Clisham and Lyudmila Side in December 2018. It involves the development of infrastructure that will allow us to continue to work the resources of the Runet, even when disconnected from the global network. «Roskomnadzor» will be free of charge providers to install the necessary equipment. In case of critical situations, the network management will take on special under the jurisdiction of the centre. The costs of implementing the law is estimated at 30 billion rubles.